Since 1968, Ebenezer Child Care Centers, Inc. has been helping busy working parents of Greater Milwaukee to raise healthy, well-cared for children by providing quality early care, 3k and 4k educational programming. 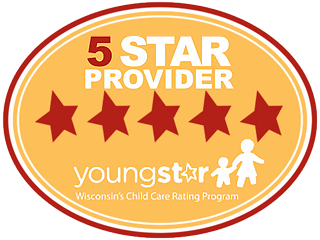 We currently have day care centers in Downtown Milwaukee, Southside Milwaukee, Oak Creek and West Allis/Wauwatosa. We’re committed to offering child care from the heart that helps your child to excel in life so you can have peace of mind while you are working.